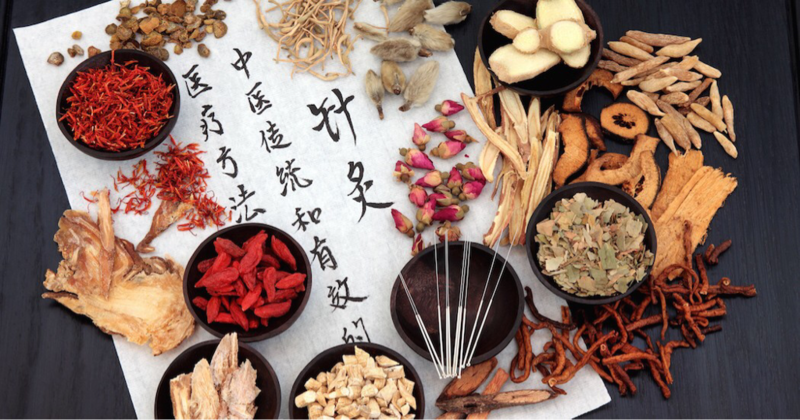 The origins of Chinese medicine can be traced back between 3000 and 5000 years. It began at a time long before modern scientific knowledge and is therefore more of pre-science – before man knew exactly what was in the body, or had an idea of the nervous system, cells, germs or bacteria. Chinese medicine is holistic, meaning that it looks at the body as a whole unit and how it interacts within itself. The main goal with treatment is to find where the body is out of balance and bring it back into balance. The medicine was largely developed by looking at relationships between things over LONG periods of time. Chinese medicine mainly comprises 4 branches: acupuncture, Chinese herbology, Qi Gong (exercises) and nutrition. Chinese medicine has evolved to work within a modern medicine framework over the years while still remaining true to its roots. When you see a Chinese medicine practitioner/licensed acupuncturist in the US today, they have at least earned a M.S. in Traditional Chinese medicine after attending an accredited 4 year (full time, year round) program. They have passed national licensing board examinations and are legally recognized to practice by each state’s medical board. 1/3 of the hours of their schooling are dedicated to biomedical sciences, 1/3 to Chinese medicine and 1/3 to clinical practice.